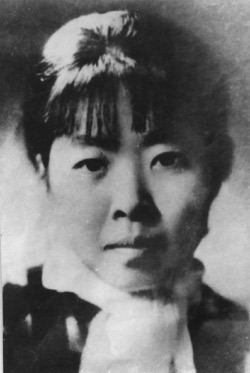 Xiao Hong died more than seventy years ago, the promotion by the media. Xiao Hong is one of the most important novelist of 20th century Chinese literature. She died in Hong Kong in 1942 after a literary career of less than ten years which had in China a great impact. She remains very popular especially with a female audience .